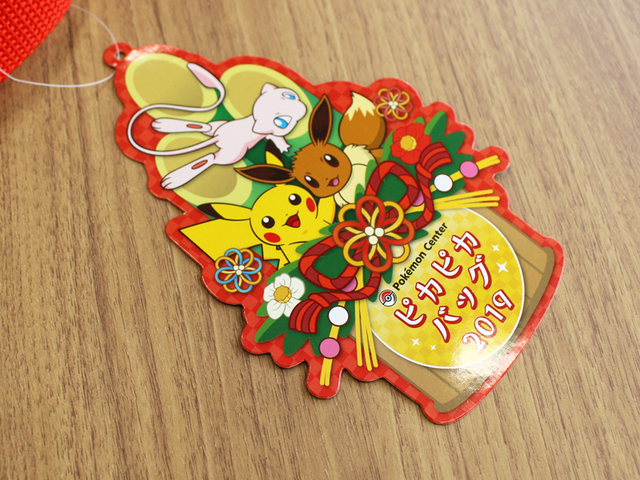 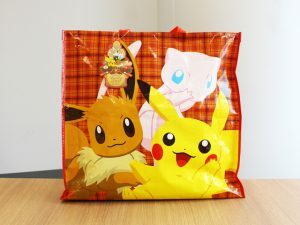 The upcoming 2019 New Year’s Lucky Bags at the Pokémon Center have been announced! 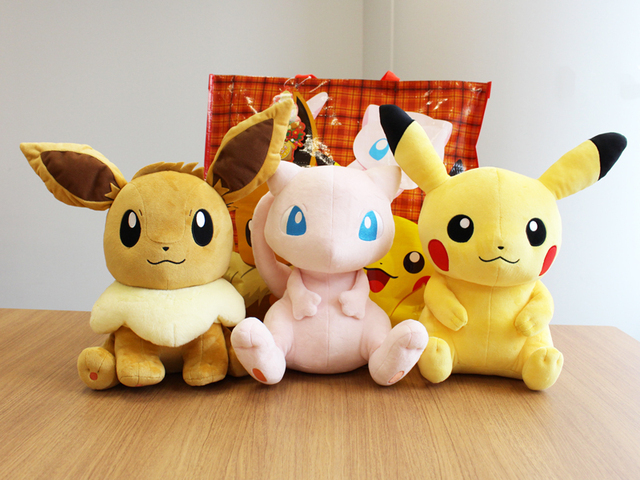 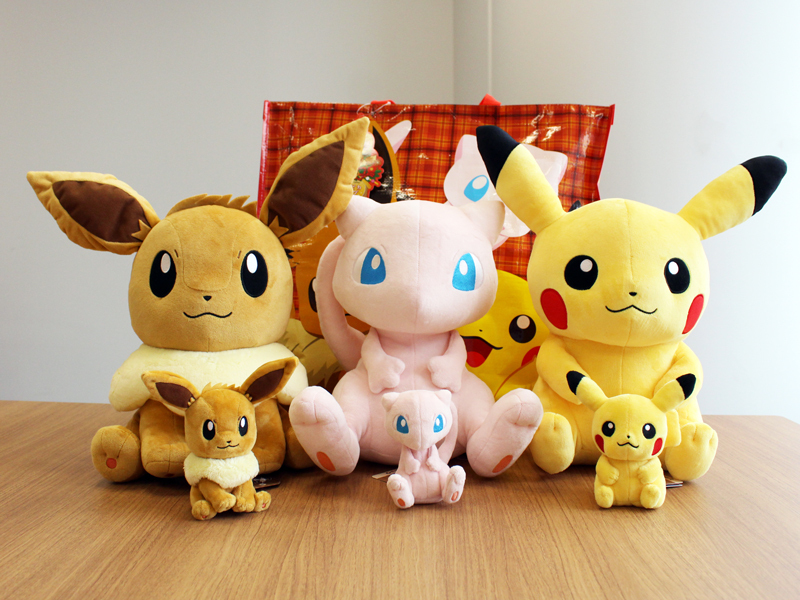 This year they will feature large size (12 inch) versions of Pikachu, Eevee, and Mew Pokémon Fit plush. Each lucky bag will retail for 4,000 yen and include one Pikachu/Eevee/Mew plush randomly as well as a surprise assortment of Pokémon goods. 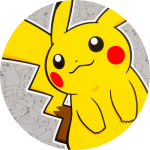 Preorders on Japan Pokémon Center Online have already sold out. 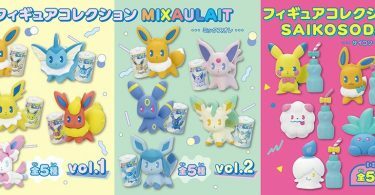 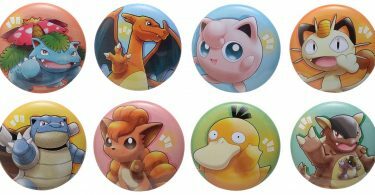 They will be available on January 1st (or January 2nd depending on the location’s holiday hours) at Pokémon Centers across Japan.